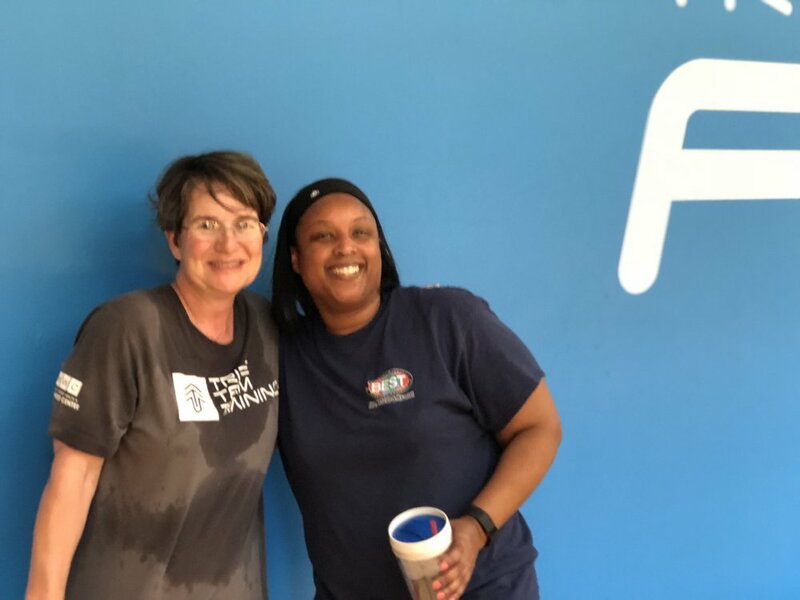 Nonmembers are free to take advantage of our entire HWC facility during your Tribe session days: lockers, showers, pools, sauna, whirlpool, steam room, tennis courts etc.! A $20 value per day. We hope you're having a wonderful day! We are so very excited to offer TRIBE Team Training here at CHRISTUS HWC. This is unlike anything you've ever experienced. New workouts each session for seven weeks, also known as a "season". Each season offers up new workouts so you can continue from one season to the next without getting burned out! 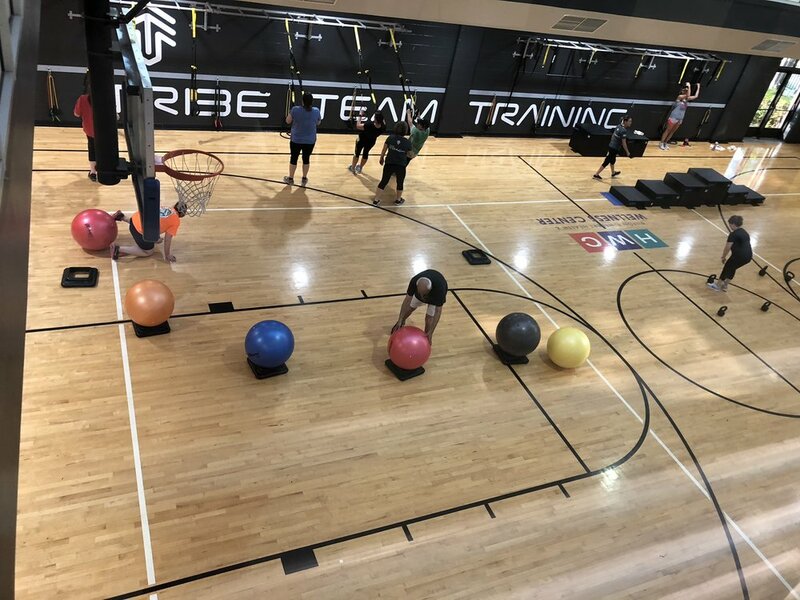 TRIBE Team Training is our our small group-training program that strives to encourage people to achieve more than they ever thought possible, to become an even better you! Team training delivers the opportunity for us to be a part of something bigger than ourselves; it delivers the promise that ‘together we will achieve more’. Through incredible role modelling, delivery and team care we create an environment where all of our members succeed. Here at HWC we are offering FOUR choices for TRIBE Team Training. No two workouts are ever the same and they are progressive, all in six week seasons. As a TRIBE member you will start with the basics in week one, continuously learn new exercises until the final two weeks of each season where no more new exercises will be introduced but the challenge of the workouts will be at their peak. NEW! 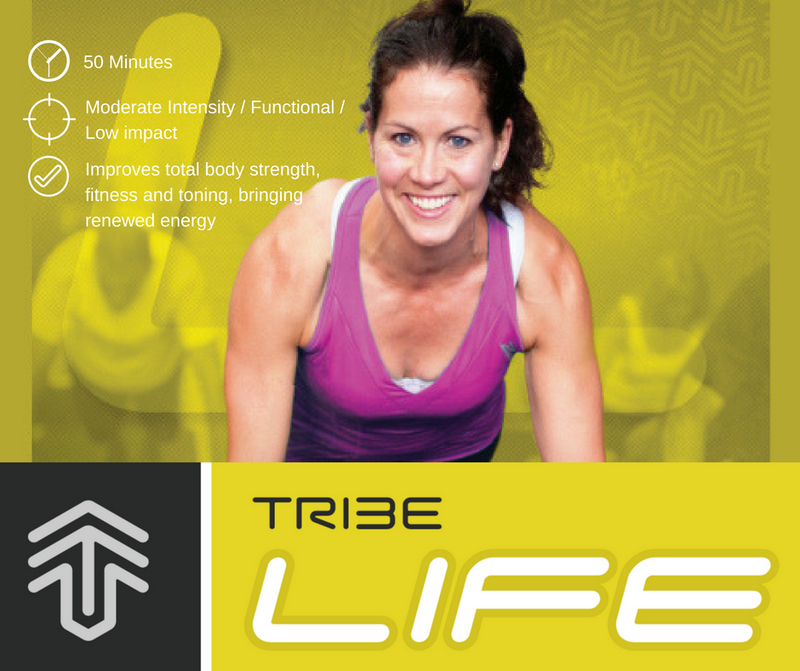 TRIBE PUNCH WITH COACH G // ENROLLING NOW! It’s finally here and we’re ready for you! TribePUNCH™ is a boxing/kickboxing program that focuses on learning new skills as well as increases power, endurance and mental toughness. You’ll work hard and you’ll see measurable results... fast! TribePUNCH™ Coaches are highly trained and will be with you every step of the way. They will coach you to new skill levels of boxing/kickboxing as well as new levels of fitness. TribePUNCH™ sessions are 55-minutes and are held in a fully equipped boxing/kickboxing area. TribePUNCH™ won’t just define your body; it will challenge you to new levels of physical fitness and toughness all within a team environment. • Fully equipped boxing/kickboxing area in our new Premier Studio! You'll be led by a team coach who remains the same coach throughout your season. Your coach will get to know you, understand your goals, and motivate you behind each exercise. All TRIBE team members will experience fun, a sense of belonging, incredible support, reassurance and results all in a dynamic motivating environment. In TribeCORE experience intelligent training that is created to bring you new levels of strength, support and flexibility through your back, abs, pelvis and shoulders. In doing this you will experience structural longevity, pain free movement, a slimmer waistline and firm, strong abs. 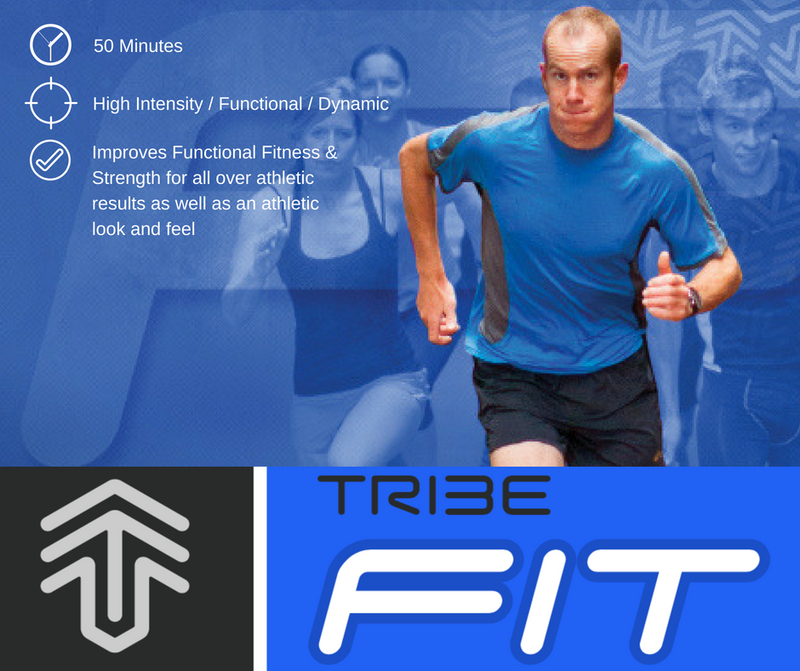 TribeLIFE™ is our low impact functional exercise workout that gets you functionally fit for what ever challenge life throws at you. 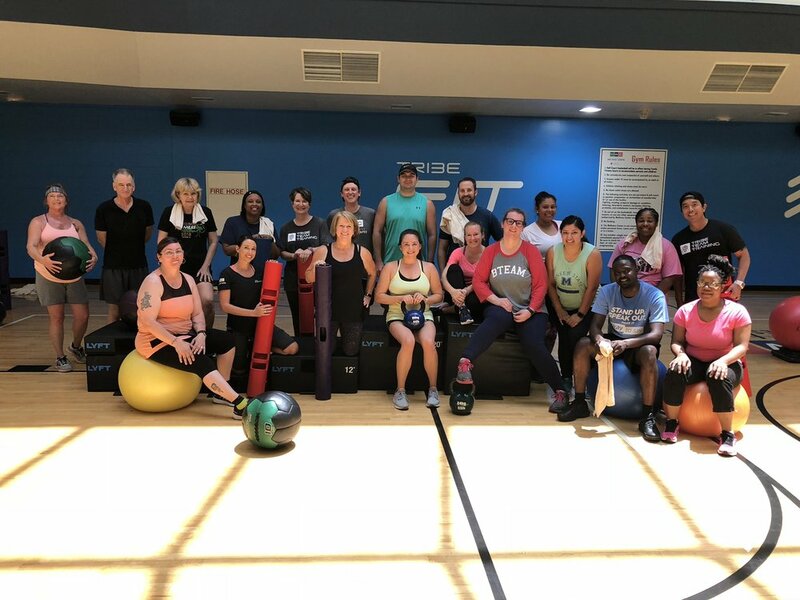 TribeLIFE is a a fun, low impact functional workout that combines aerobic movements, strength exercises as well as conditioning and flexibility. All of these are gentle on the joints. Decrease body fat, increase energy, achieve improved cardiovascular fitness and increase functional strength. 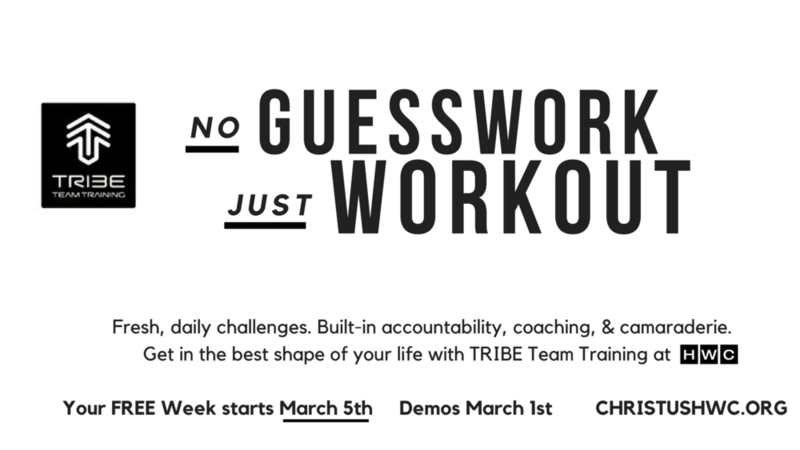 What's the difference between TRIBE Team Training and a Group Exercise Class? 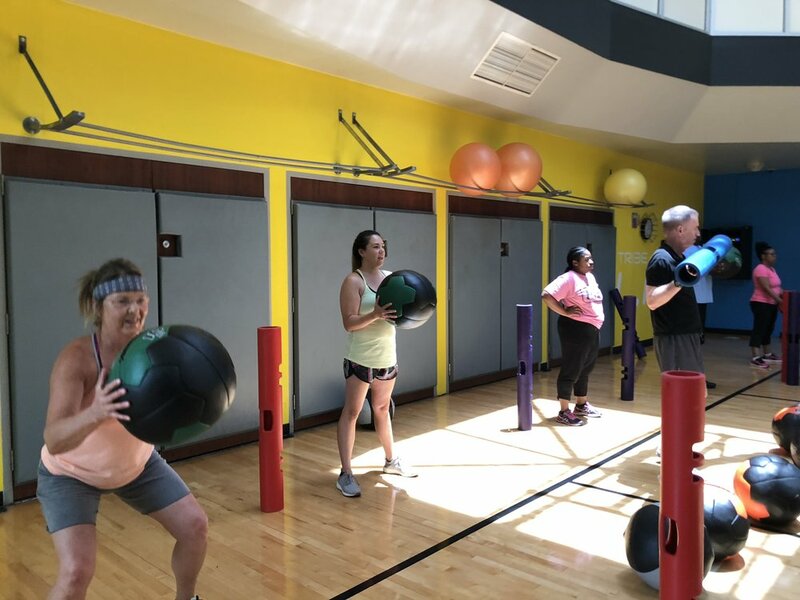 Group exercise classes here at HWC are a great exercise option for those who enjoy large groups and doing exercise routines that follow the music. TRIBE Team Training organizes members into small teams (max 10). The team members are always learning new exercises so each session ans season is different to maximize the training effect. Although there’s background music to match the program’s energy, team members are not moving to the music. Each team member works at their own pace and is guided towards their goal.